Keratin Hair Treatment, also known as Brazilian Hair Strengthening, is aimed at rebuilding hair structure, providing intense nourishment and smoothing out the strands. How does the Keratin Hair Straightening Treatment work? Who is it suitable for? Is it safe for our body? Let’s find out! What is the Keratin Hair Treatment like? Keratin Hair Treatment derived from Brazil and was created for Brazilians whose hair is thick and curly, but frizzy and damaged by the sun. Keratin Hair Straightening Treatment was designed to straighten unruly curls and to protect them from the features of the climate prevailing in Brazil, that is, against moisture and sun. Keratin Hair Treatment involves sealing liquid keratin using a hot ceramic hair straightener. Thanks to the heat, the scales of the hair open up, and keratin (the main building material) penetrates into their structure and fills in all cavities. Next, the cuticles of the hair are closed and their structure is reconstructed. The keratin preparation should be left on the hair for about 30 minutes. Finally, dry using a blow-dryer set at medium temperature until the hair is completely dry. Who is Keratin Hair Treatment recommended for? Keratin Hair-Smoothing Treatment is intended for women whose hair is frizzy, dry and difficult to style. The treatment will also work in the case of dyed, bleached and damaged hair due to other chemical treatments. 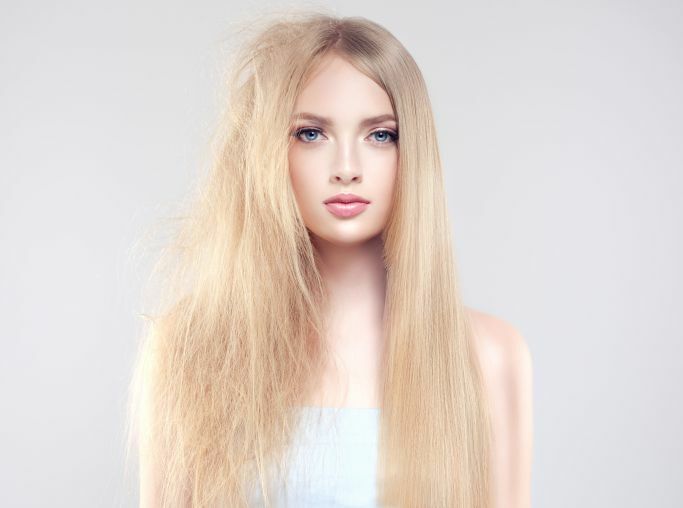 Is keratin hair straightening safe? Some keratin preparations used for straightening the hair contained formaldehyde. It is a strong poison that causes watery eyes and breathing difficulties. What’s more, when liquid keratin is pressed into the hair, it gives off an unpleasant smell, so the hair salons that offer them must have efficient ventilation. Hair stylists and sellers deny that keratin caused such symptoms. In the end, it has been claimed that there is no certainty that all keratin preparations are safe for health.